Employee Benefits | The Harry A. Koch Co. They aren't just your employees, they are your biggest asset. 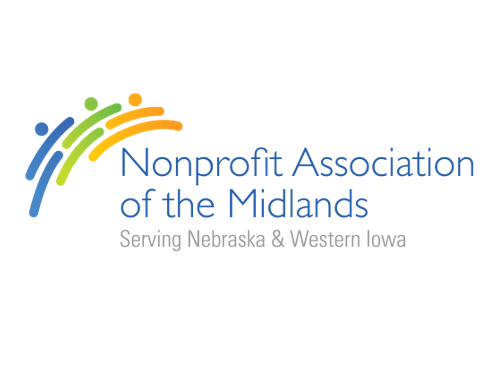 We partner with organizations to develop a multi-year strategy. We focus on the end result and make enhancements as needed from year to year. We learn every facet of your organization to develop and deliver a benefit plan that is clear for employees, and meets all of the goals of your organization. We interpret your claims data into usable information to develop the strategic direction. We utilize a web-based financial tool that provides a clear picture of your organizations budget and how to structure financials to meet objectives. We bring new ideas that work to mitigate risk and bring creative solutions that help maximize value. We team up quarterly to make sure we are exceeding expectations and continually discussing ideas to keep us in a proactive stance with your plan, rather than being reactive. Every great plan needs to have the proper communication. It connects the starting point to the end goal to achieve results. We have invested in one of the top-tier technology systems to help make enrolling and administering benefits a simple task. Our goal is to work with you to meet the needs of your business and develop programs that are unique to your culture. There is no one size fits all. 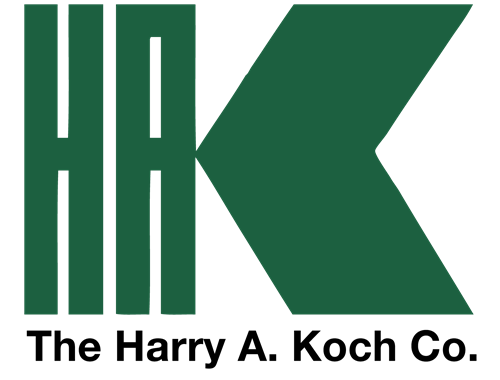 The Harry A. Koch Co. has partnered with these professional associations to offer industry specific risk management programs. Our dedicated team of insurance professionals is ready to develop programs that fit your needs from commercial insurance and employee benefits to personal insurance. The Koch Benefits Connection is a unique program that we have managed for over 30 years to provide stability and simplicity to small and mid-sized employers with our top tier exchange to take the hassle out of benefits. We have developed a specific medical program for members of NAM which gives unique offerings and a larger population for long term stability in their program. 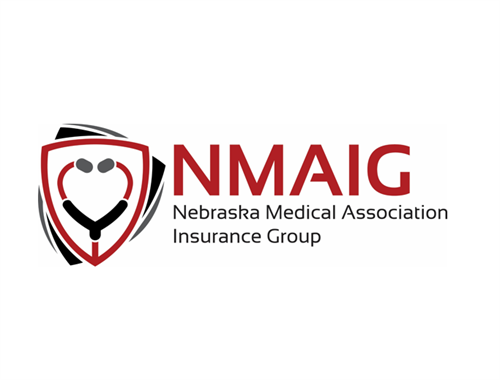 Nebraska Medical Association Insurance Group is your insurance consultant providing a full range of risk management and insurance services supporting the Nebraska healthcare industry. 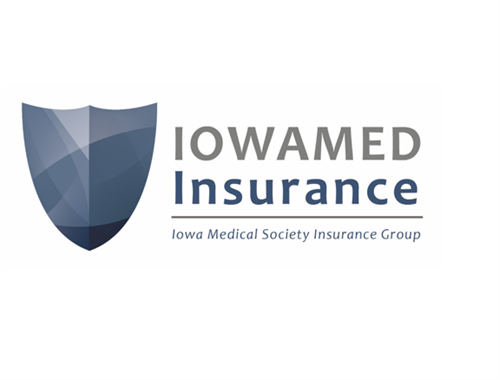 IOWAMED Insurance provides innovative insurance solutions to support IMS physicians, their families, and employees throughout Iowa.